Most driving lessons teach the usage of the hand brake. Whenever the car stops for more than 5 seconds, the hand brakes have to be applied. For a ‘hill start from still’ position, or maneuvering on a camber, this is a mandatory technique to prevent a roll back or slide but even on a flat road, beyond 5 seconds stoppage time, it invokes our unconscious habit of applying the brakes, such has been the instructions that we received. Safe driving is terrific. A few, as we gain driving deftness, abandon the extensive hand brake usage practice but most comply with the taught instruction. In life too, our parents, teachers, relatives, friends, community encourage us to take bold steps such as walking, jumping, running, cycling, swimming and at a certain stage they apply a personal yardstick and teach us to apply the metaphorical hand brakes and either exhort or inveigle us to tread upon a safe, secure, shielded and most traversed path. Our inceptive education and job selection may perhaps reflect this as one latches on to the established financial, engineering, medicine, technology, law and other accustomed aisle that has such a weighty linkage to the possibility of monetizing the secured education. We approach life with contingent solutions, keep calculating risks and validate our risk aversion behaviour with unverified assumptions. We seem to breeze through life with our hand brakes on, impervious to the screech until at the fag end of our life we experience the screech in our head as we retrospectively cumulate our lost opportunities and chances not taken. This habit permeates into our profession, hobbies, relationships, conversation and many facets of life. Selling profession too is not impervious to the above phenomenon. Sales personnel succumb to innumerable limiting beliefs and perhaps stifle their potential by dabbling with smaller customers, who need an immense amount of servicing and who constantly play on the firm’s price spectrum. Approaching larger and more potential customers though a protracted endeavour, is much more yielding in terms of engagement longevity, understanding business complexity, playing in the larger innovative arena and so forth however sales personnel after a few rejections become overheated and burnt out. Big customers already have established vendors and hence impenetrable. Since seller’s firm is in tier 2 list it is difficult to position as a key vendor. One needs thorough knowledge of what customers want. Cold calling will provide a robust pipeline. Walking away from the deal kills the relationship. Let us delve into each of these 5 limiting beliefs. Big customers already have established vendors and hence impenetrable. Sure they do have established vendors, but it is an implicit perspective that they are impenetrable. Large customers pay a very high price premium to secure their products/services from their final selected vendors. They have also spent immense energy and effort in this selection process but today competition is remarkably narrowing down the differentiators of any new offer hence pricing pressure is inevitable as product/service gets commoditized. Disruptive firms keep knocking at the doors of these large customers hence a reassessment of the ‘vendor acquisition strategy’ by the buying firm is always switched on. Resilient, persistent and persevering selling firms keep their ‘new customer ingression’ desire functional at all times and there is a crevice to enter. Since seller’s firm is in tier 2 list it is difficult to position as a key vendor. Yes whilst it is important for the seller’s firm to know their positioning platform, it must be understood that customer’s accepting any vendor’s positioning is in essence a perception and not the objective unalterable truth. This perception that the client nurses is not a frivolous one, it is backed with strong, sustainable, demonstrable products/services from the vendor yet it is a subjective perception and not a monolithic one such as ‘Symbian is the only practicable operating system for the next 10 yrs.’, a view that Nokia and Symbian nursed till Android and iPhones refashioned the industry and obliterated their existence. Tier 2 sellers such as HTC, Huawei and ZTE viciously attacked Nokia from the low-end in developing markets such as China. Apple was in tier 2 list in the mobile communication industry and had they stoically preserved this stance they wouldn’t be in tier 1 and the firm and brand that they are today. Sales persons ought to believe that it is possible to dynamically change prevalent equations. One needs thorough knowledge of what customers want. ‘Why customers buy’ and ‘needs elicitation’ two important aspects in the organizing principle of sales but ask disruptive firms how they anticipate and invent product/service categories that customer’s can’t even envisage. Customers are compelled to accept the seller’s products/services due to the utility and value. Seller’s knowledge about the industry and developments must surpass that of the buyer. This takes time, discipline, marketing support to sales teams in the seller’s firm, data sagacity, a plan and ambition to do so. Off course every seller is not a disruptive innovator and most play in the ‘marginal differentiators’ arena with ‘me too’ kind of products/services in which case efforts must be taken to understand what the customer wants. Most sales personnel disaffiliate themselves from the ‘more knowledgeable than customer’ stance and love to embrace their conventional schema which is going back to the ‘needs elicitation’ stage to understand what customers want and into the abyss of ‘asking incessant questions’ to the now impatient customer. Tailoring or customizing a solution based on what customer wants is a short-lived tactic. Cold calling will provide a robust pipeline. All sales firms believe in the immensity of cold calling and it is the conduit for most sales people when they begin their career. Either an arbitrary list is handed over, say a country and specific domain oriented prospects or a more organized data is purchased from outside after paying a small premium. The insider sales person then suspends his existential dread of rejection and begins his unrequited calls and emails. Over a period of a month he/she is able to synthesize 10 prospects who is interested in a meeting. The outside sales person then begins his invigorated journey to the client, produces some hullabaloo with his presentation, pitch and testimonials. The client says ‘interesting, we will think about it’ and the enfeebled sales person scurries past their gates. Well, this process is exaggerated a bit, not all sales meetings end this way however it is important to emphasise that well qualified leads and specific opportunities must be the sales person’s starting point. 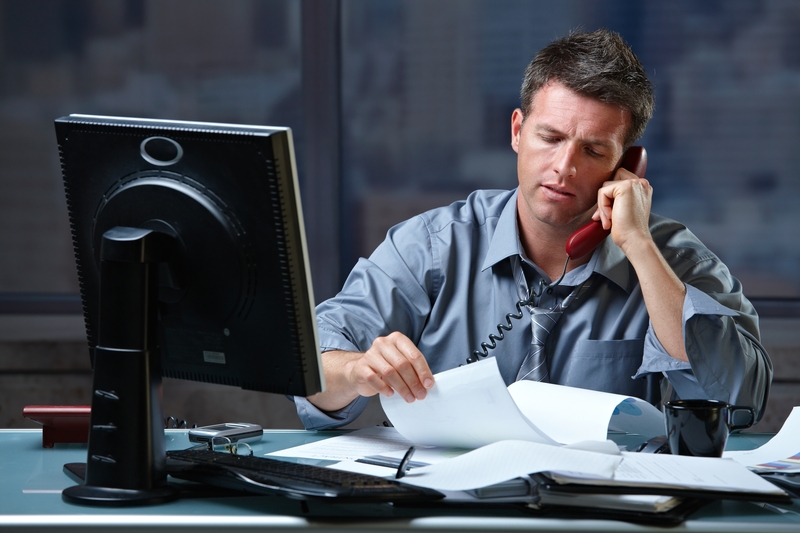 Cold calling is a very slow process and mostly unyielding. Even if it yields, it will further bring in hordes of small customers. In its stead one must build a system of referral oriented tactical approach where a satisfied customer refers the sales person to the next prospect and this way the seller is not perceived as another indistinguishable cold caller. LinkedIn, Facebook, Twitter, blogging, keynote speaking, talking in forums, publishing, all these are more robust methods for customer engagement in today’s digital world. While prospecting must be kneaded into the seller’s psyche, the cold-call modality need to be extirpated. Walking away from the deal will kill the relationship. Once reasonable amount of time is spent on a prospect the sales person is reticent to give it up, as he/she perceives that his/her time is unaccounted for and forecasted numbers dissolve in the CRM system. Inexorable prospects stamp out precious selling bandwidth. 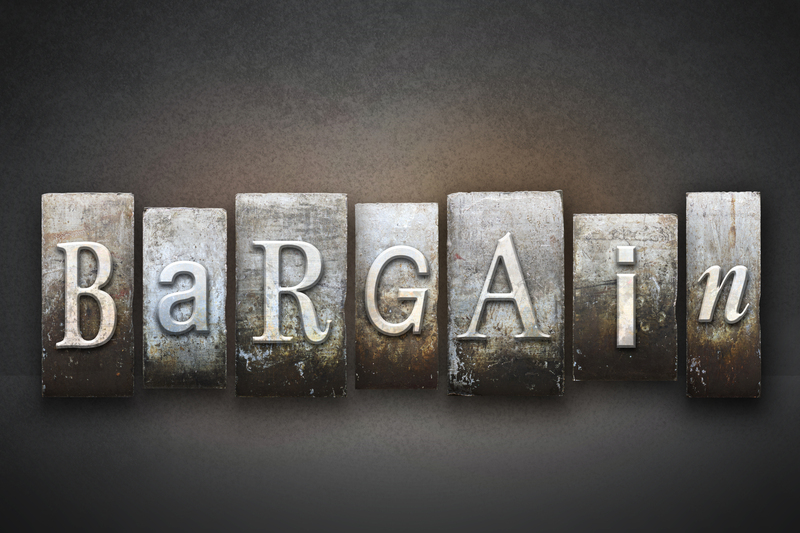 Don’t play the price match game as today it is your lowest price and tomorrow it will become another vendor’s price. Value based consultative selling must be the unequivocal adaptation mode. Rainmakers and experienced sales hunters get it. If, in spite of conveying value and addressing all objections, if customer presses on for the lowest cost or discount or bargain or price reduction then either the value permeation hasn’t happened or customer is obstinate. Re-attempt for value positioning with explicit intent and if client continues to be unyielding, with subtlety and utmost courtesy, disengage and hold your ground. In the long run, the customer will respect this approach and seller will be viewed as distinct from others. There are many other personality oriented limiting beliefs sales persons pick up alongside as they traverse through their selling career such as not good enough, can’t negotiate or hard-bargain, don’t have rainmaking skills to acquire large customers, inadequate resilience to bounce back and so forth. Such is his/her assumptive sales world. 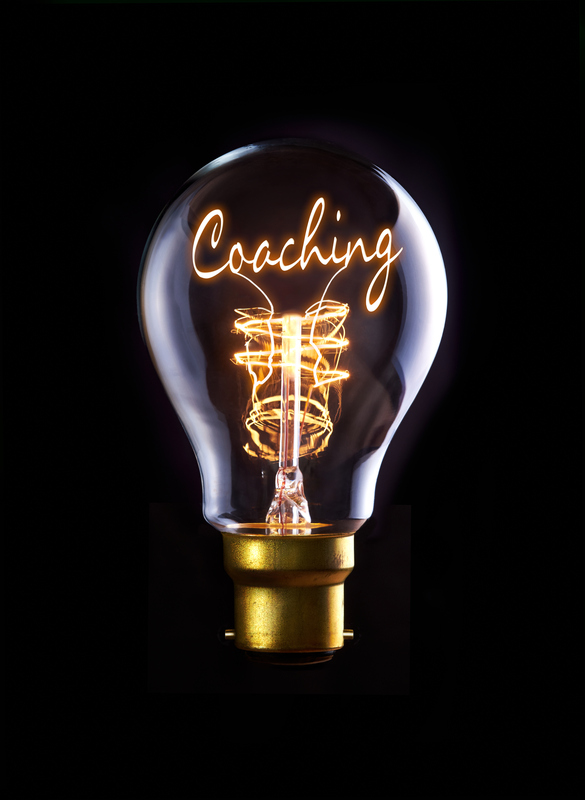 Periodic amplification with training and ‘Sales Coaching’ is a very important approach in order to revisit each of these limiting beliefs, sales barriers and constraints. Selling is a movement oriented profession and seeks a basic posture of unconditional buoyancy towards rejections that one keeps facing as against the stance of marinating oneself in limiting beliefs each time that one is unable to win a deal. It calls for tenacity, abundant curiosity to hunt for the next opportunity and self-mending attributes. The self-mending must coalesce into the belief that one has the intellectual and emotional intensity to endure. The next time we allow any limiting belief to infiltrate our minds, let us hear that screech of restraint and take corrective action. The legs, muscles and body merely manifests the physical transportation act , but the stride originates in the head, fuels the thought and provides the circuit for acceleration mainly because of the attained conviction. 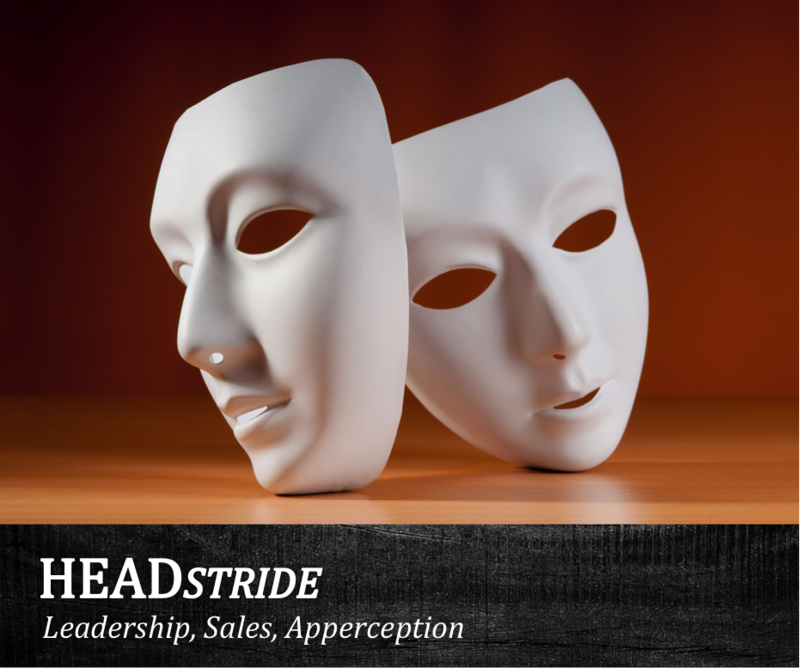 Headstride augments this journey to strengthen the wiring in the head to attain that conviction and stride . © 2014, Headstride Ltd. All rights reserved. 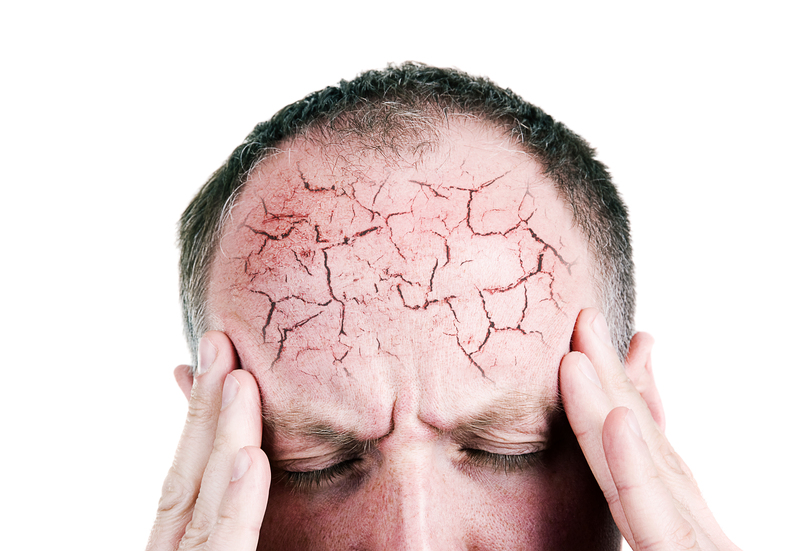 This blog site is the exclusive property of Headstride Ltd, a company incorporated in the UK.